It's Your Car . . . It's Your Choice. Have your car repaired at Moss Auto Body. Conveniently located in Brockville south of the train station and down the street from Jon's Restaurant at 24 Downey Street. 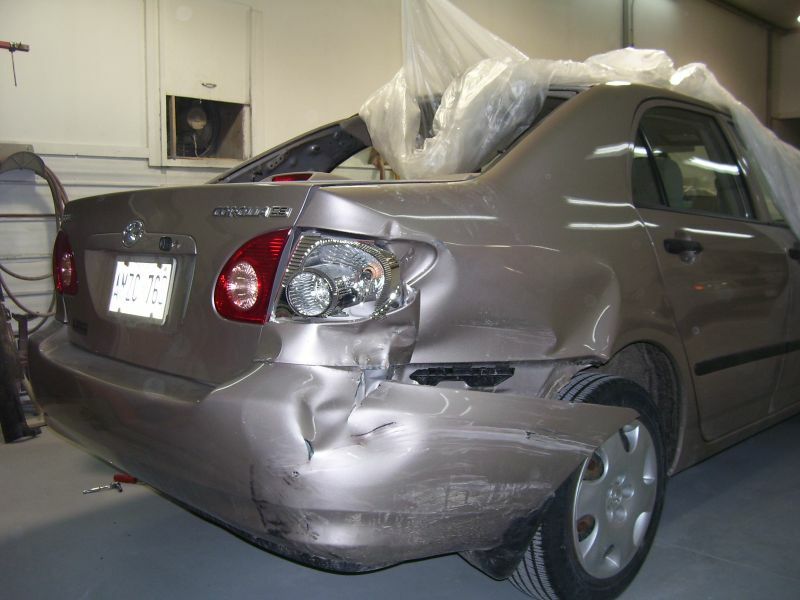 Moss Auto Body specializes in prestige collision repairs and painting. Whether your repair is for yourself or your insurance company Craig and his team will make the process as simple as possible for you. Don't let insurance companies bully you into using their repair services. You have the right to ask for whoever you prefer to fix your automobile. And, if your car is not drive-able don't worry! 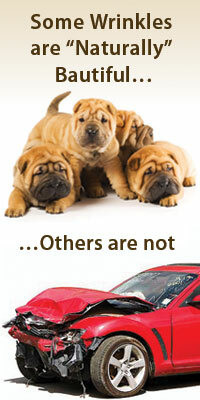 We have "DISCOUNT" car rentals on site. How do you know if your vehicle is drivable or not? Moss Auto Body is the best auto body shop in Brockville and The 1000 Islands and surrounding area to get expert repairs. Our licensed, trained professional staff can make an ugly fender bender seem like it never happened. This insurance preferred partner repair shop takes the pain out of accident repair, leaving the damaged vehicle like new again. We make one simple promise to all our customers. When disaster strikes you can count on Craig to take care of the details so you can get on with your life. We will be there when you need us. Moss Auto Body uses only the latest equipment to make sure all repairs are done right the first time. At the present time we have three staff being trained for their "Aluminum Welding Certification". Our shop technicians are trained with Sikkens colour match for exact dealer paint colour matches every time! Moss Auto Body uses the most advanced frame straightening and measuring equipment. We are committed to excellence and we deliver just that when it comes to any auto body repair job.